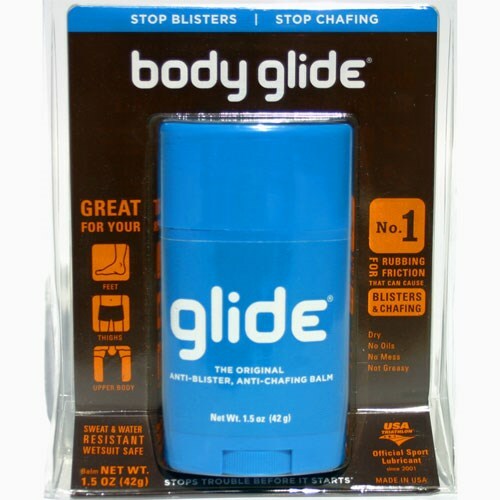 Body Glide Glide 1.5 oz. Product Details: Glide 1.5 oz. Product Name: Glide 1.5 oz. Description: Body Glide is an anti-chafing balm made from caprylic triglyceride, cetearyl alcohol, ozokerite wax, glyceryl dibehenate, tribehenin, glyceryl behenate, stearyl alcohol, allantoin tocopherol. No petroleum or parabens. Hypoallergenic. How it works: Apply it directly to the skin in areas where chafing/blisters might occur. 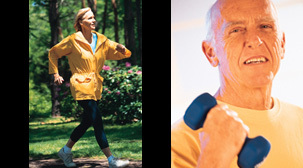 Recommended for: Endurance athletes, cyclists, hikers, backpackers, horseback riders. Endorsed by USA Triathlon.